The fragrant flavorsome Sherry wine is appreciated as an aperitif or in lieu of a cocktail. It compliments chowders, soups, and seafood, it goes particularly well with shellfish. 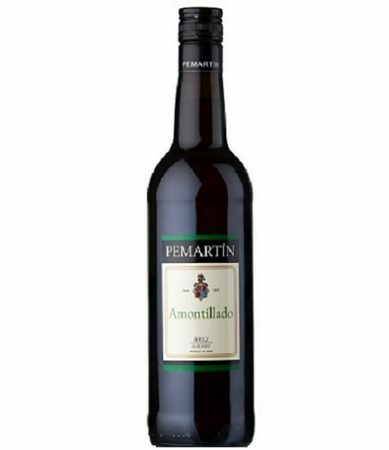 Serve Pemartin Amontillado Sherry well chilled to accentuate the flavor and fragrance. Keep it refrigerated to retain its delicacy. Old gold to amber in color. On the nose pungent and smooth while mild and light on the palate.